The FBI can do a proper background check if its agents are given adequate reign to follow evidence to wherever it leads them to either corroborate or dispute evidence, witness testimonies, data, etc. In this reopened background check into the history of the Supreme Court nominee Judge Brett Kavanaugh, it is customary for the party ordering it to set limits but this is not an ordinary reopening of a background check. 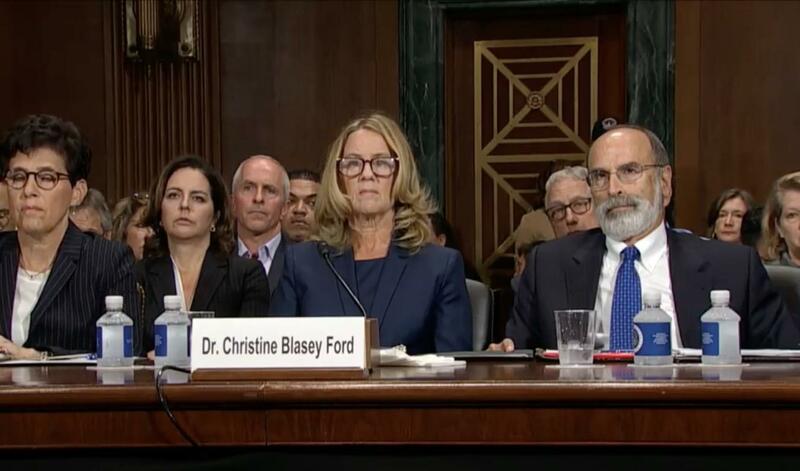 In this situation, the FBI is supposed to be conducting a more intensive background check based on new negative allegations made by a credible complainant, Dr. Christine Blasey Ford who testified about being sexually assaulted by an inebriated Judge Kavanaugh and his buddy Mark Judge while they were all in high school. Despite the Republican party’s talking point that Judge Kavanaugh has passed 6 FBI background checks, these checks probably did not date back to his high school and early Yale University days. The typical FBI background check goes back to about 10 years unless there is a red flag somewhere. 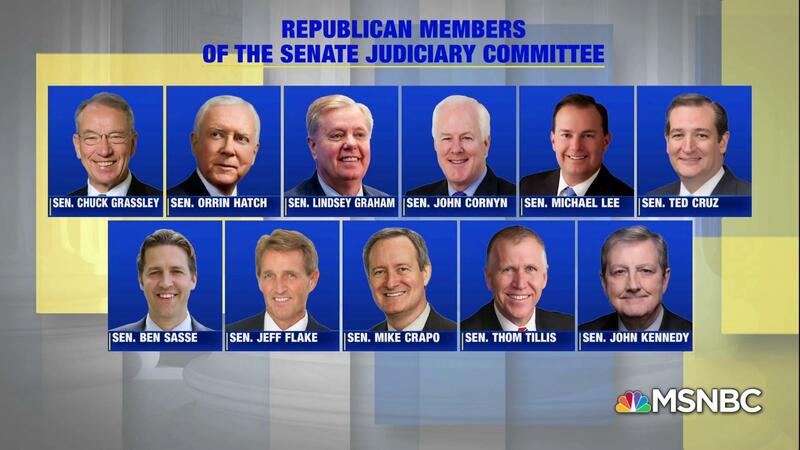 Personally, I would like to know if even one of them checked his high school history years. At this point, the problem is that to investigate something previously not covered in an earlier one, it is is like asking the FBI agents to start from scratch. The type of sexual assault/ abuse as described by Dr. Christine Blasey Ford where she claims that she allegedly suffered at the hands of a drunken Judge Kavanaugh and his friend Mark Judge around 1982, could be indicative of a pattern. This part of the probe would be like covering virgin territory and so FBI agents should have leeway to do a competent job. The White House appears to be limiting the FBI agents to being able to interview only 4 peoples, 2 of which have previously indicated a favorable attitude towards Judge Kavanaugh and one who could be a co-conspirator. In addition, these witnesses cannot be compelled to cooperate with the FBI nor are they bound by the rules as in a criminal case, where there are serious negative consequences for their lying to FBI agents. It is not the type of investigation that peoples were expecting when the GOP Senator Jeff Flake of Arizona demanded that the FBI investigation be done to ferret out the truth regarding the claims by Dr. Ford, as he warned his colleagues that he would not vote in favor of confirming Judge Kavanaugh to be the next US Supreme Court Justice, without it. Because the GOP Senator Lisa Murkowski of Alaska joined him in this demand, there were no longer enough senators to vote in favor of his confirmation along republican party lines. 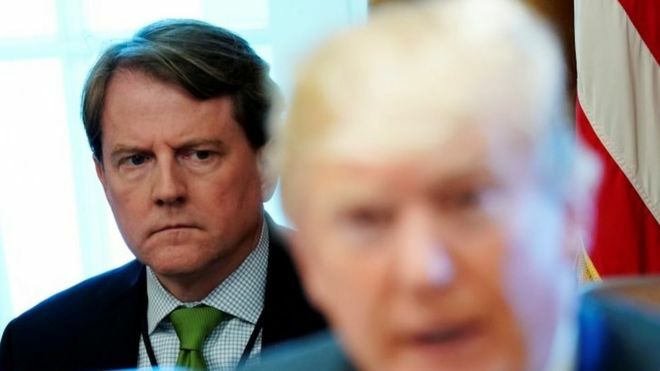 Thus President Trump was forced to reopen the FBI background check but the agents have been leaking about how they have been severely limited in being able to do an adequate investigative job by one of Judge Kavanaugh’s best friends, the White House Counsel Don McGahn, who had personally lobbied for the president to pick him. Hypothetically, if Judge Kavanaugh is guilty, he would be over the moon happy about his friend, the republican President Donald Trump’s White Counsel Don McGahn’s micro-managing this FBI investigation, as his confirmation would now be a shoo-in. Have “we the people” been conned again. The answer is yes! But maybe no…It looks like Senator Jeff Flake has been in contact with the White House Counsel Don McGahn to let him know that he hasn’t been pleased with learning that the FBI agents had been severely limited in their abilities to conduct an adequate inquiry as the agents saw fit. As of right now, it is being reported that the White House Counsel Don McGahn who has remained on the job until his friend is confirmed, is changing his tune to allow the FBI more flexibility to do an adequate background check into the history of Judge Kavanaugh dating back to his early years. The FBI agents are being granted free reign with a time limit of 1 week. This is obviously a developing tale of political intrigue with a lot at stake. I will continue to update this post with the latest details. He was Big Man On Campus and he is still acting entitled. He is by other testimonies, a mean drunk but the FBI is not supposed to be delving into his drinking history. Frankly I don’t care that he drank to excess in high school. I care that he has lied about this part of his life and that he may have used this as a pretext for doing what he really wanted to do. Thank you for sharing this post with your readers with this reblog. Has this fellow’s record as a judge come under scrutiny? Yes. Over 90% of the time while he has served as a judge, he has ruled in favor of big business, corporations. As a judge on the federal appeal courts /Washington DC district courts, he had been more constricted as he is bound by prior rulings and most of the other justices are not overly conservative. At the Supreme Court level, he has greater power. This time conservative leaning judges will be in the majority and he will have the power not to be bound by prior rulings. These are most unhappy times.